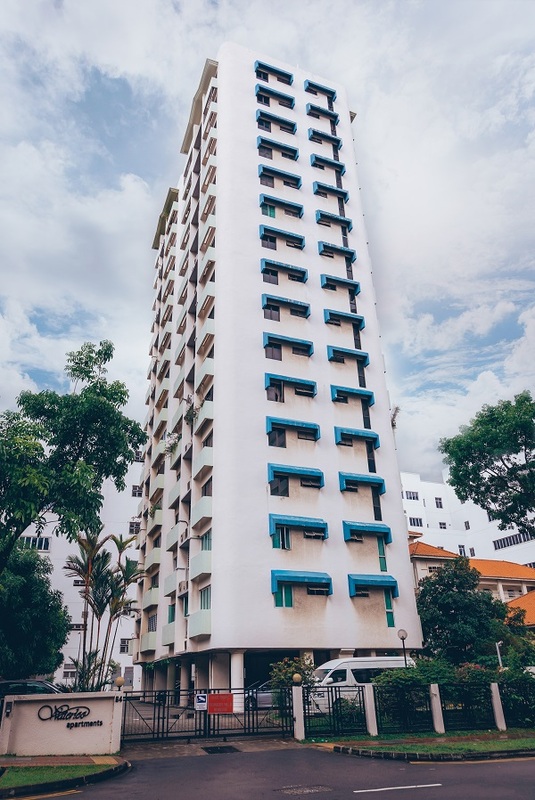 Waterloo Apartments, located within the Bras Basah and Bugis arts precinct, has been sold en bloc for $131.1 million to Fragrance Victory Pte Ltd, a wholly-owned subsidiary of Singapore-listed Fragrance Group Limited. Each of the 30 apartment owners at 64 Waterloo Street will be receiving sales proceeds of about $4.37 million, once the sale is approved by the Strata Titles Board. Fragrance Group intends to redevelop the 999-year leasehold property into a hotel. The site, spanning 14,369 sq ft of land, is zoned for hotel use, with a plot ratio of 4.2 and a maximum gross floor area of 60,348 sq ft. The site was previously zoned for “residential with 1st storey commercial” use under URA’s 2014 Master Plan. “We opted to submit an [Outline Planning Permission] and wait for the approval [to build a hotel], given that the residential en bloc market was reeling from the blow of the July 6 [property cooling] measures,” says Christina Sim, director of capital markets at Cushman & Wakefield, which brokered the sale. There are no development charges payable due to the high development baseline for the site. The collective sale of the property was launched in September, at the reserve price of $115 million. It was the first collective sale site launched this year with permission given to be redeveloped into a hotel. The site has easy access to three MRT stations. Bras Basah MRT Station and Bencoolen MRT Station are within a four-minute walk away, while Bugis MRT Station is nine minutes away by foot.